Many older people in the UK don’t claim the benefits they are entitled to. More than £5 billion goes unclaimed each year by older people and we want to help you to put more money in your pocket. Claiming what is rightfully yours is not something to be embarrassed of or likened to a handout. The money is there for those who qualify whether it is a universal benefit, based on your National Insurance record or based on your income and savings. There is a range of financial support available to help pay for housing costs such as rent, service charges (in both rented and leasehold retirement housing), housing related support, council tax and care home fees. 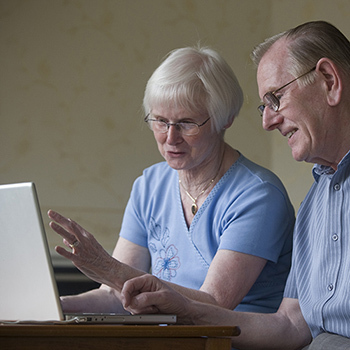 There is also other financial help available to assist you to live independently. You can find out what benefits are available and how to claim by using Anchor's benefit entitlement calculator. It costs nothing to find out about the benefits that are available and you may be agreeably surprised with what you learn. In addition, AgeUK and Turn2Us provide an array of free information on financial matters.